Indian River’s Grant Argo throws to first back in the 2016 season. Early in a baseball season, the pitchers are generally ahead of the hitters because of timing pitches and seeing live action. Such was the case on Monday afternoon for the Indian River-Polytech high school season-opening Henlopen Conference divisional crossover tilt. But the Panthers were able to scratch out a few more hits and one more run to defeat the Indians, 3-2. Grant Argo had a home run for the biggest of IR’s three hits on the day. 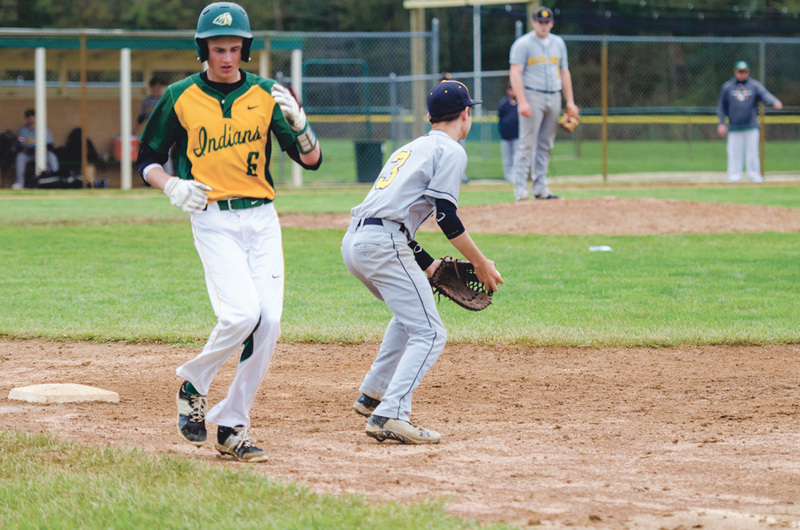 Tyler Bowen had a pinch-hit double, and River Vickers singled for the only other hit for the Indians. McGee took the loss, going 4.2 innings while allowing all three runs on seven hits. He struck out two and walked five. Firle covered the final 1.1 innings, surrendering just one hit, with a pair of strikeouts. Poly took an early lead, with two runs in the second inning with a two-out rally. Christian Roberts led off with a single, and two outs later, Ethan Clifford drew a walk. Payton Lahman smacked a double to score both Roberts and Clifford, but was thrown out at third to end the inning. 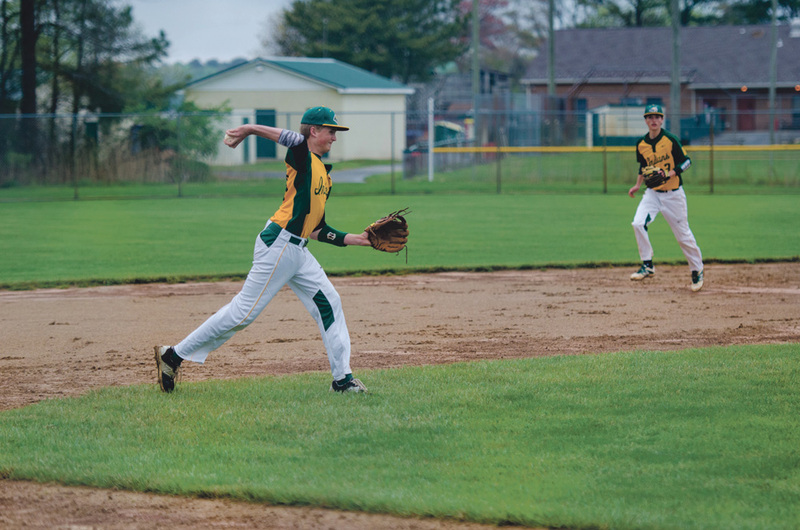 The Panthers banged out eight hits in the contest, with Roberts and Chase Rebeck each collecting two. Austin Biddle covered six innings to pick up the win for Poly. He allowed both IR runs on two hits, while striking out eight with three walks. Dylan Gros picked up the one-inning save with a pair of strikeouts. The Indians were set to face Dover on Thursday, March 28, for their home opener. Results will be found on the Coastal Point sports Facebook and Twitter pages. IR will host Caravel Academy on Saturday afternoon at 3:30 p.m. before closing out the three-game homestand with Smyrna on Tuesday, April 2.